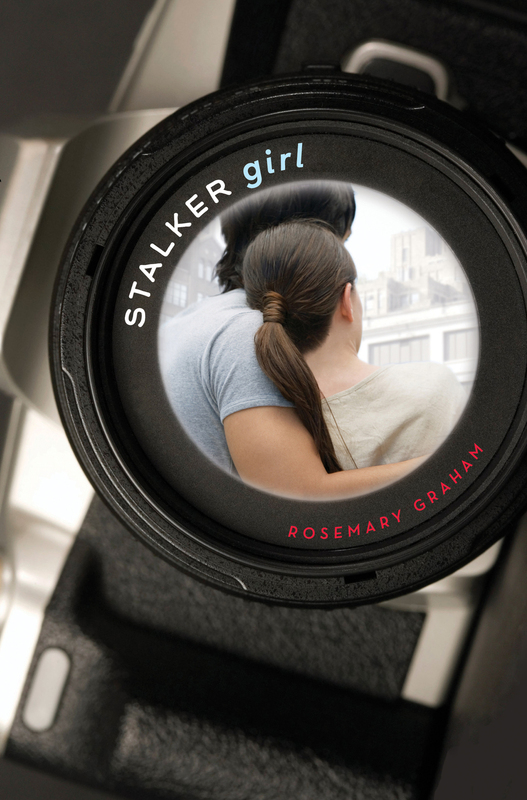 Rosemary Graham is the author of the young adult novels My Not-So-Terrible Time at the Hippie Hotel and Thou Shalt Not Dump the Skater Dude and Other Commandments I Have Broken. She also enjoys writing nonfiction for adults. Her essays and commentaries have appeared in the San Francisco Chronicle, the Santa Monica Review and on National Public Radio's "All Things Considered." 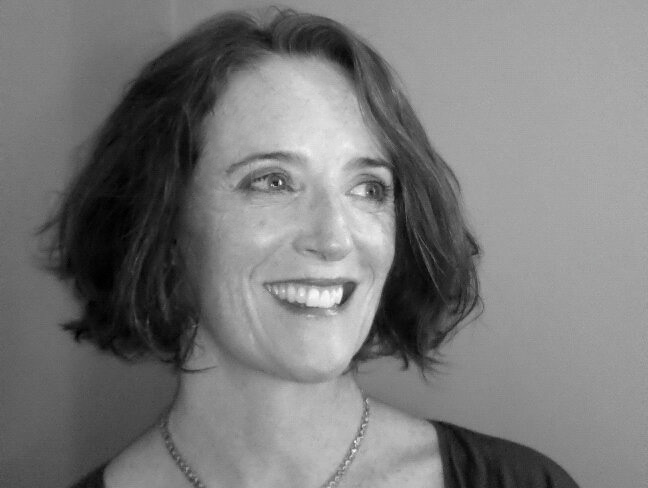 When she isn't writing or swimming her morning mile at the Y, Rosemary is teaching at Saint Mary's College of California, where she is a Professor of English and Creative Writing. She lives in Berkeley, California with her husband and daughter.